0 Forest Lane, Jetersville, VA 23083 (#1831315) :: Abbitt Realty Co. 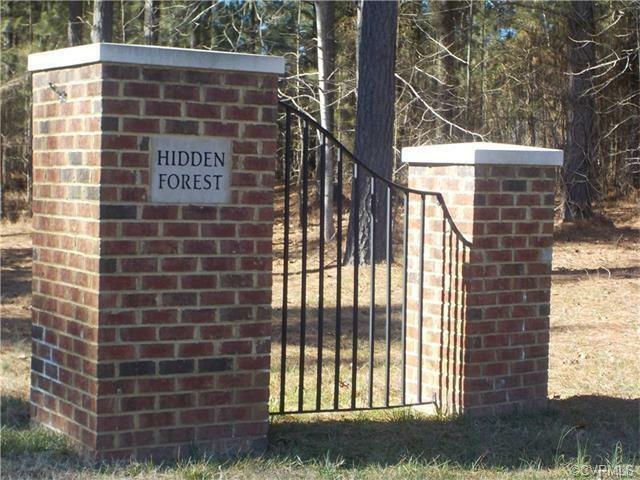 Welcome Home to Hidden Forest! 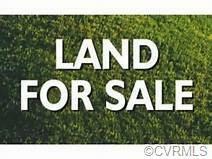 Beautiful 15.010 ACRE lot waiting for your new home!! Bring your own builder! Privacy and nature abounds! Come and take advantage of Amelia's inexpensive tax rate! Listing courtesy of Commonwealth Real Estate Co. Listing information © 2019 CVRMLS and CBRAR.